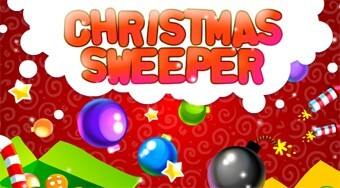 Do you like Christmas Sweeper? Share it with your friends. Connect three of the same color Christmas gifts and remove all brown boxes away from the board.